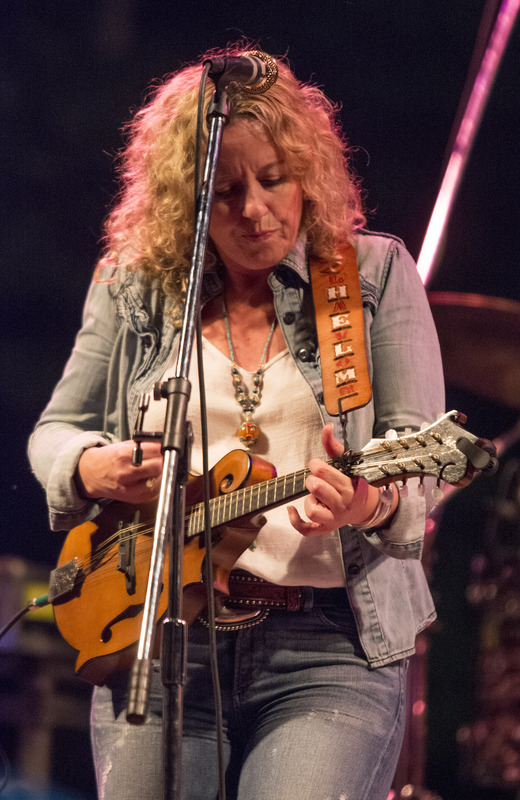 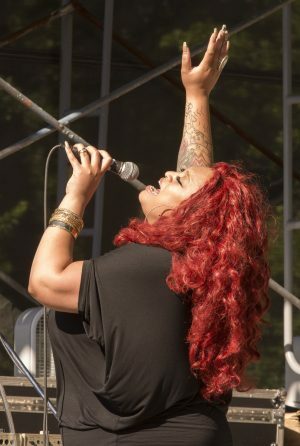 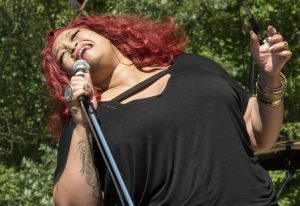 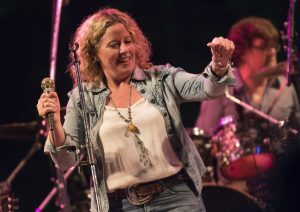 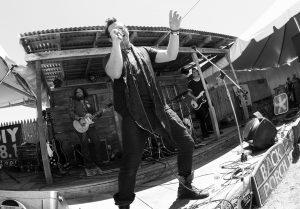 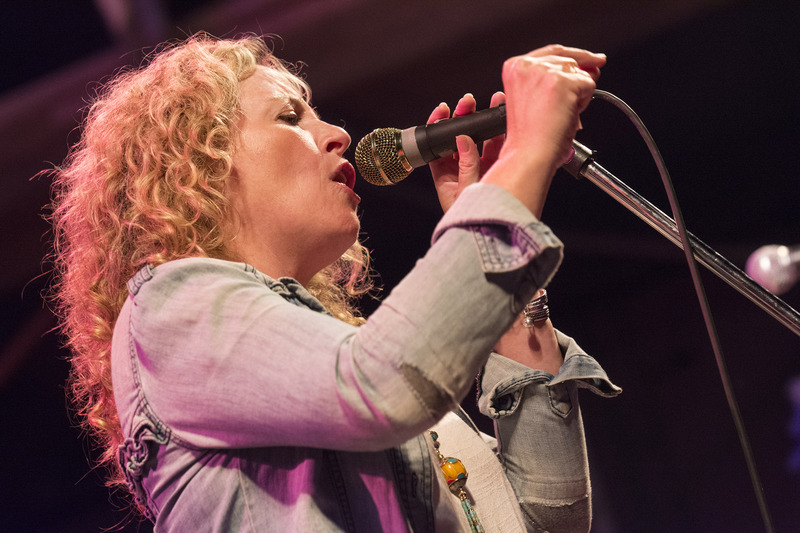 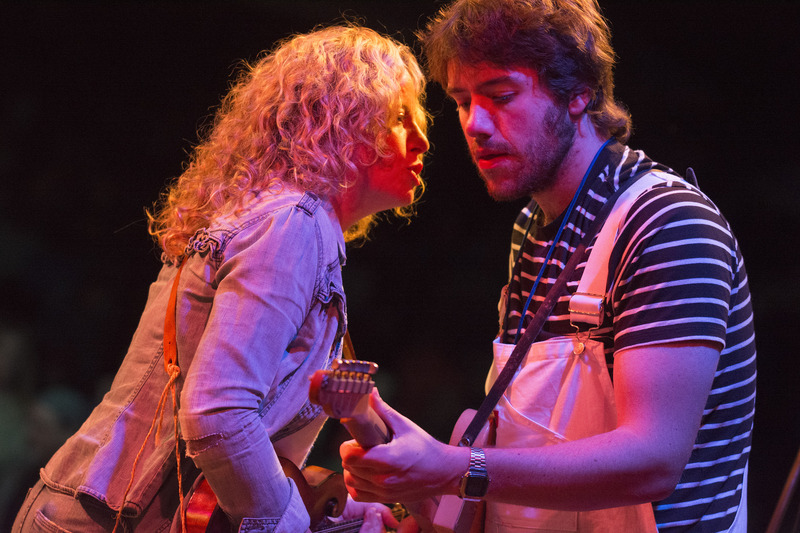 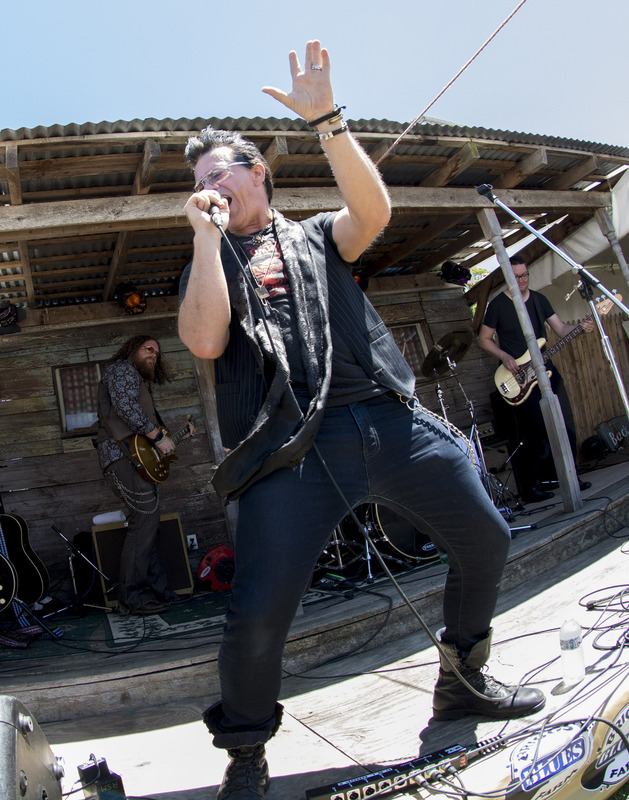 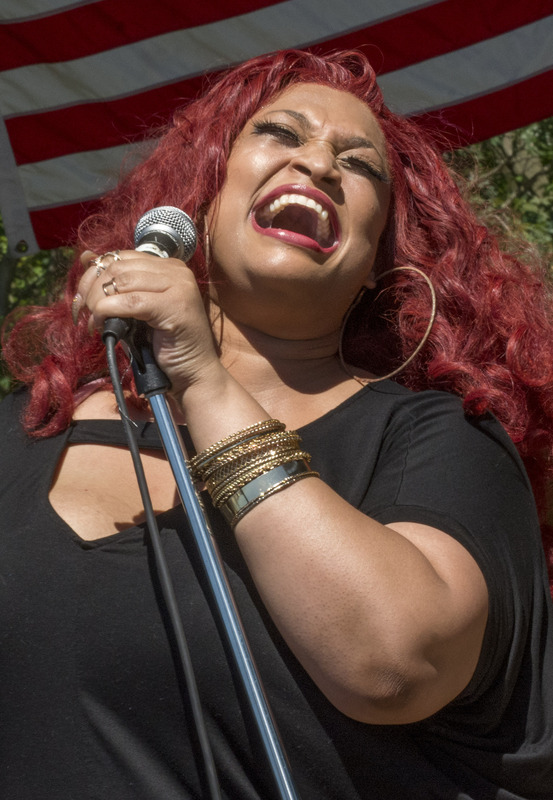 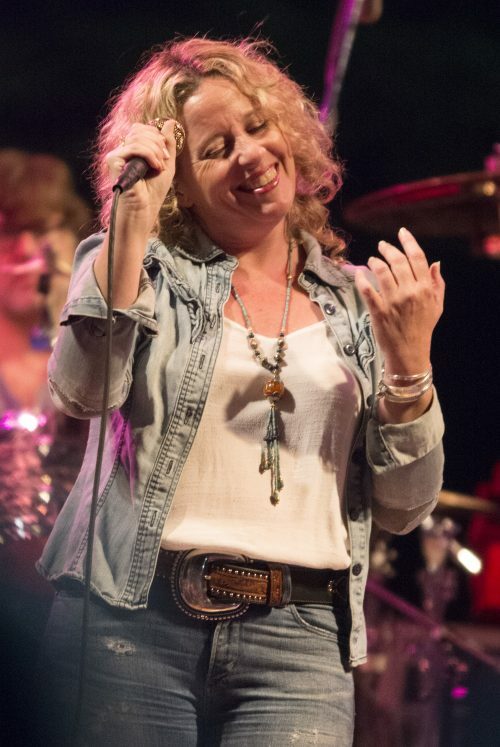 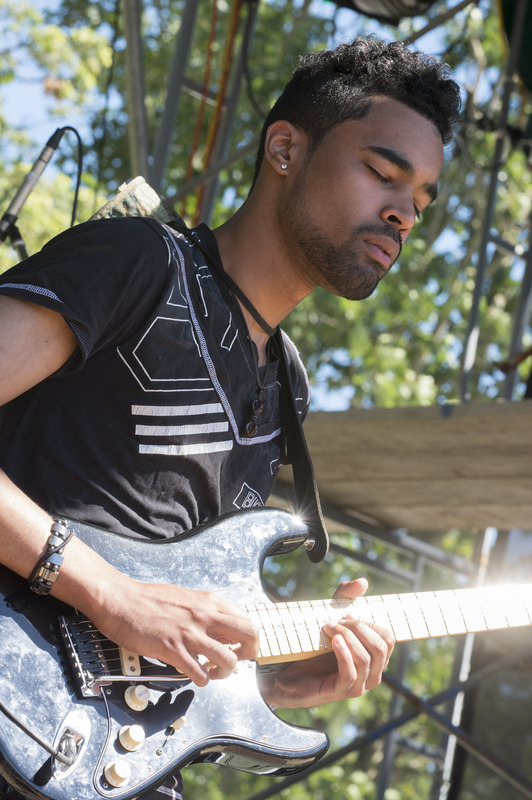 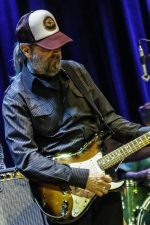 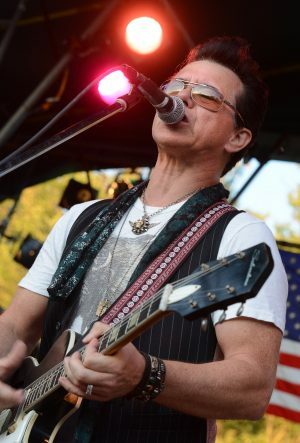 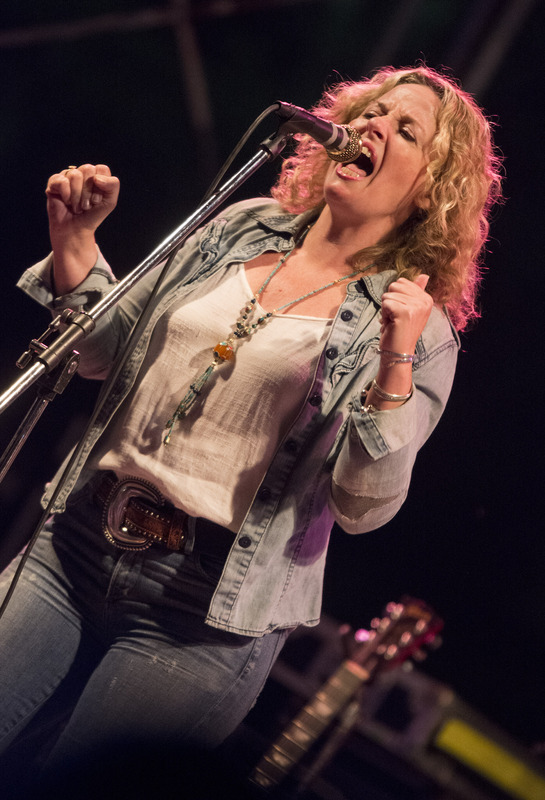 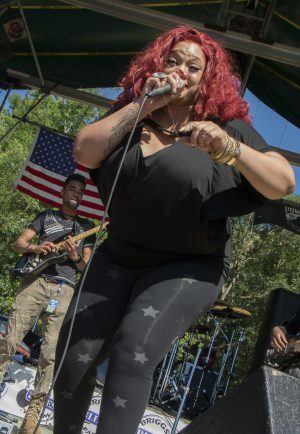 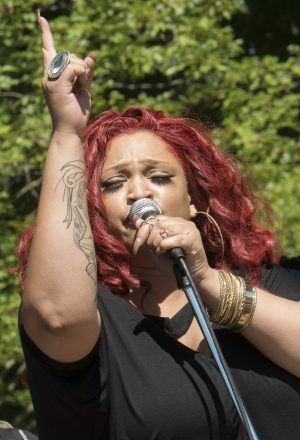 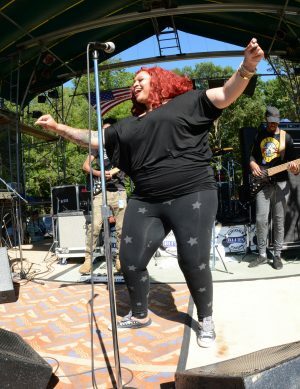 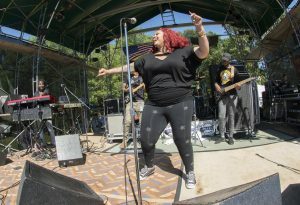 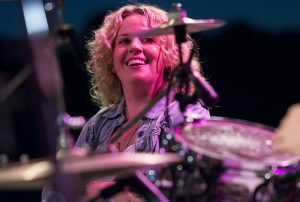 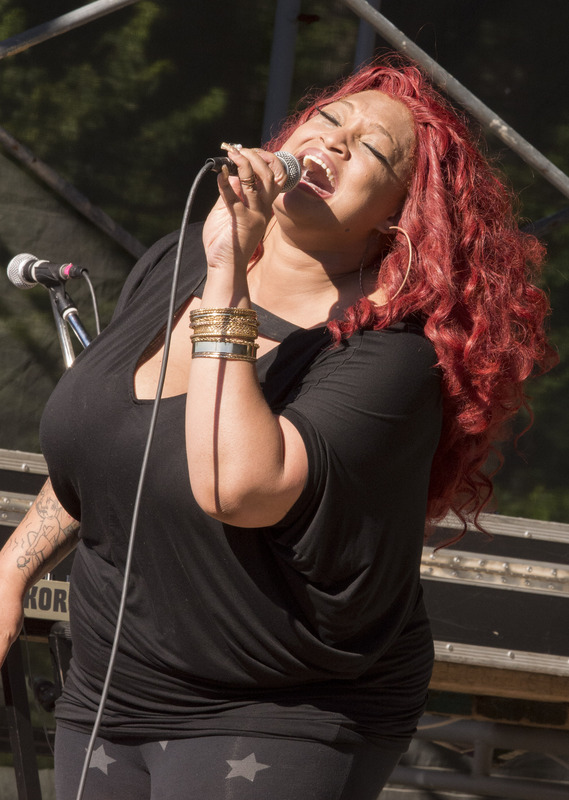 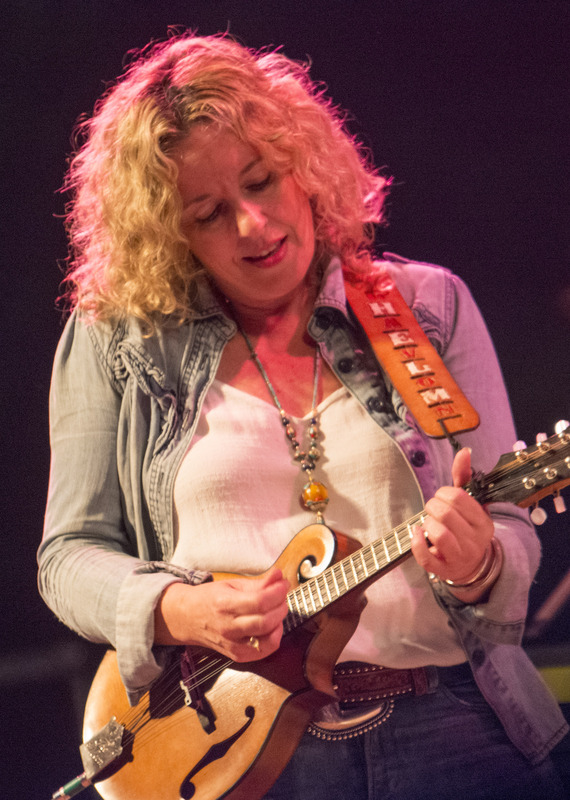 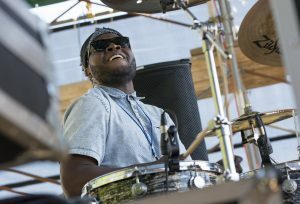 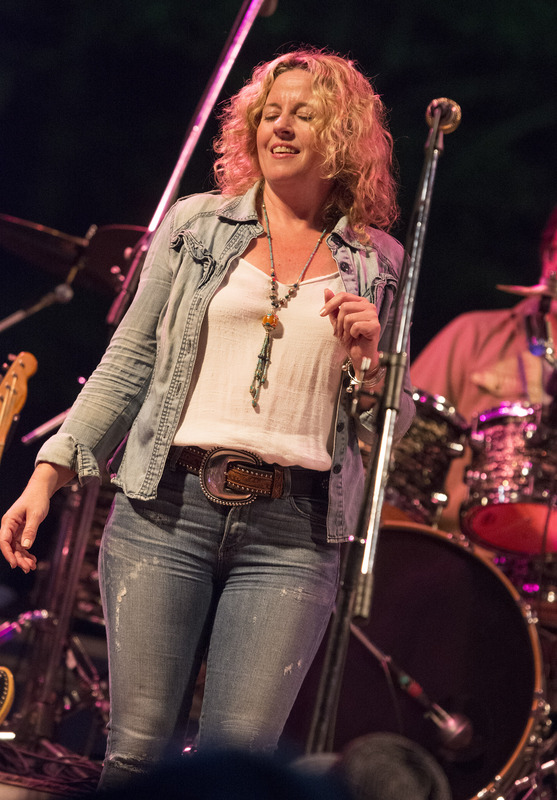 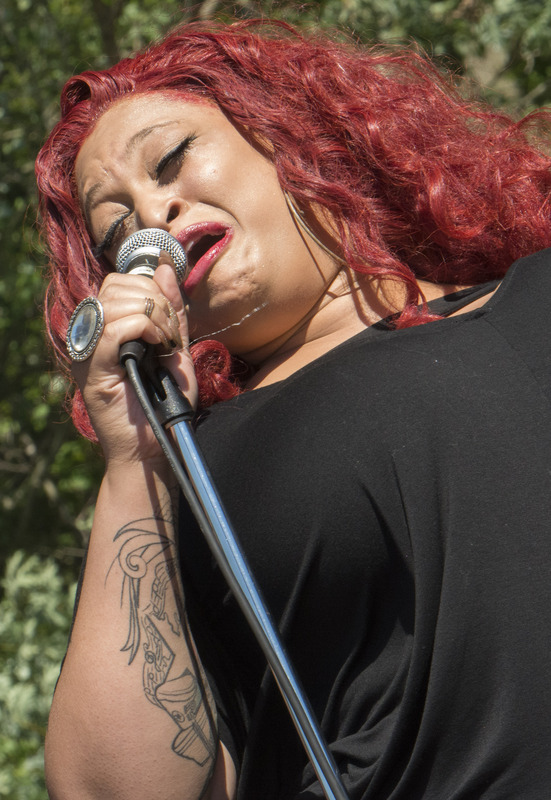 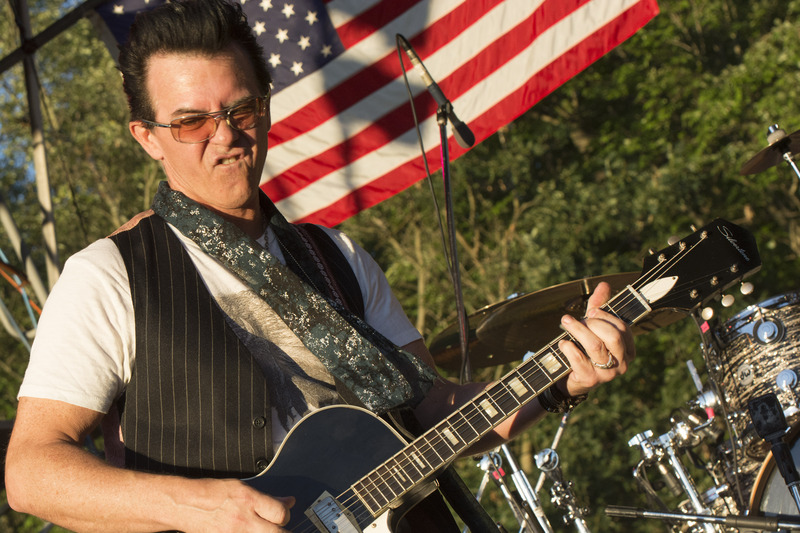 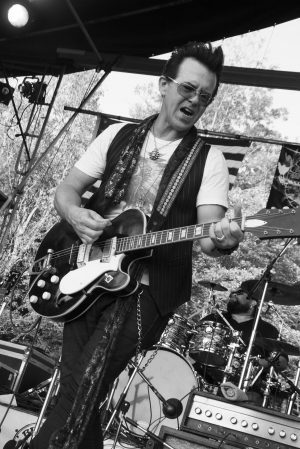 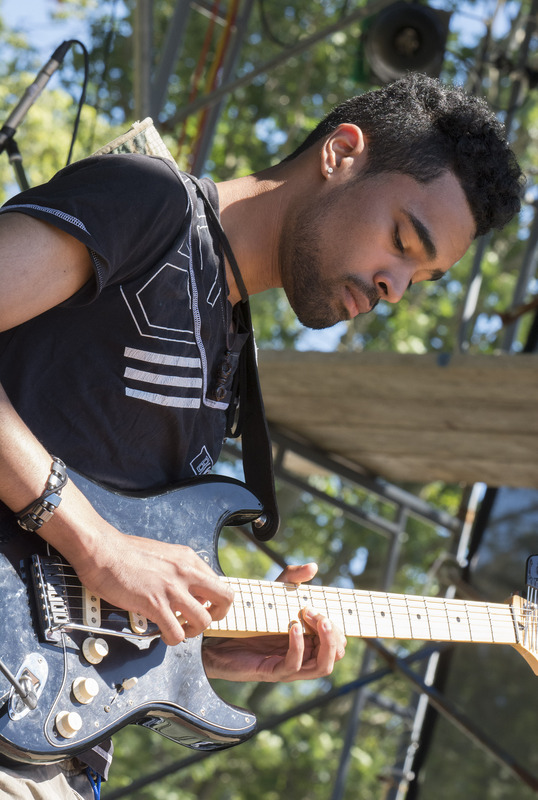 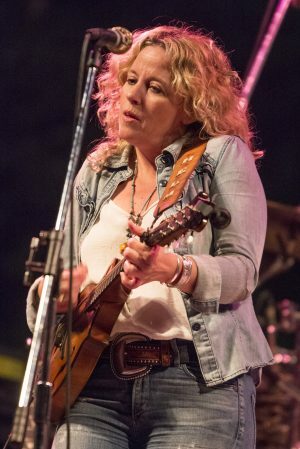 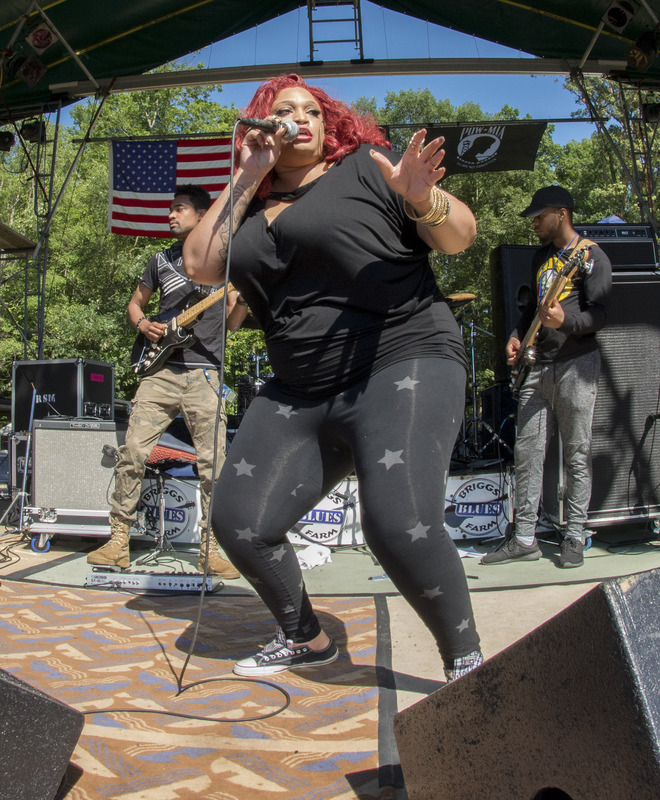 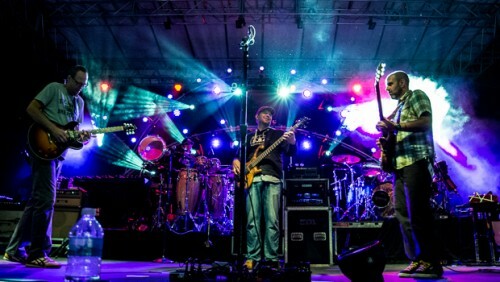 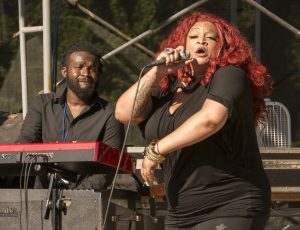 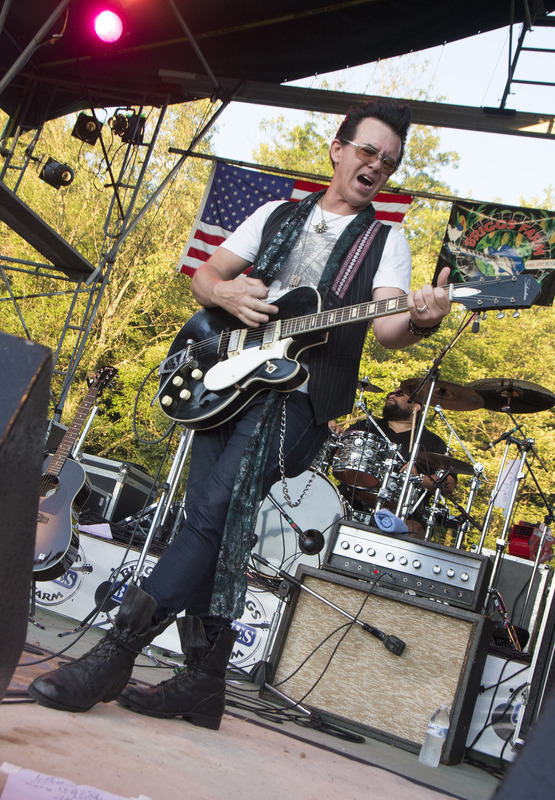 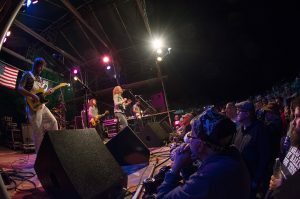 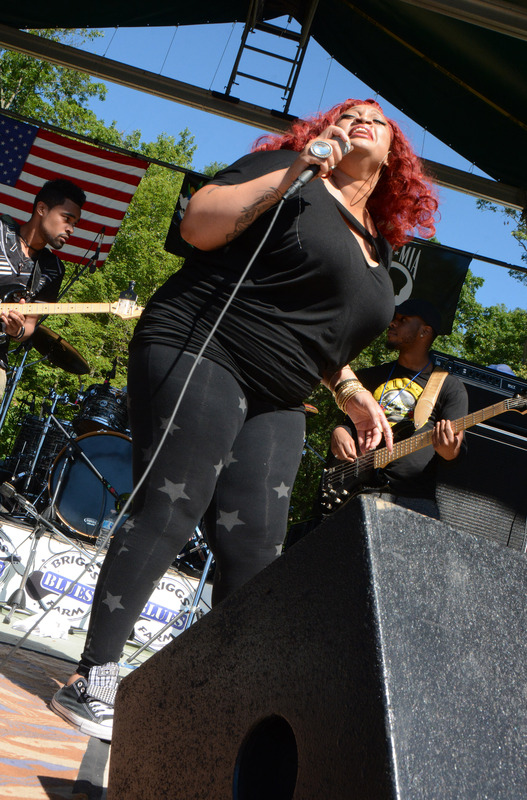 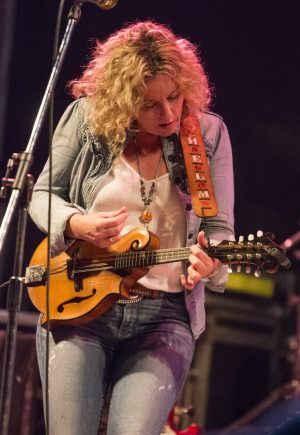 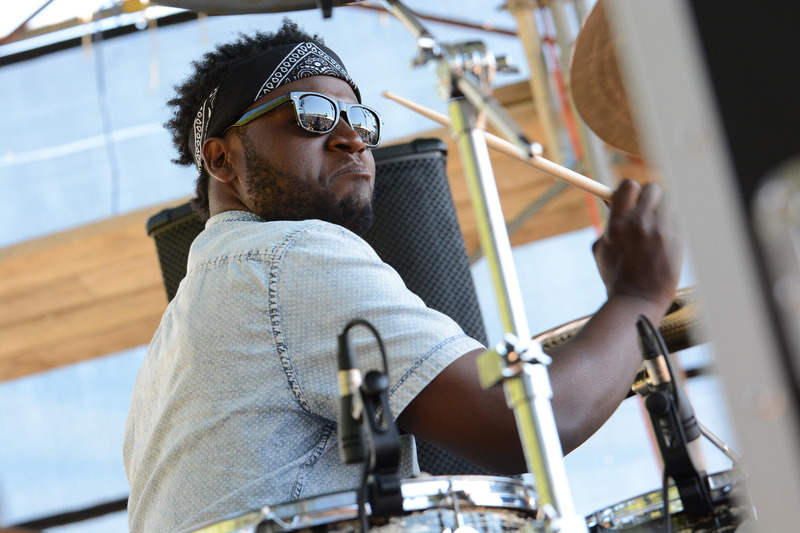 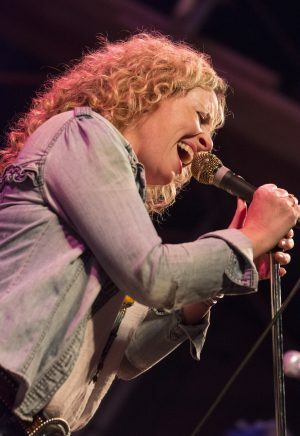 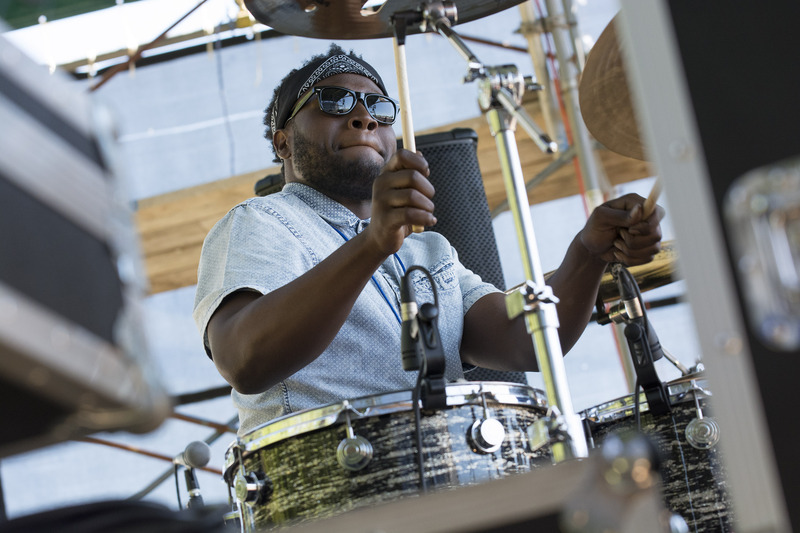 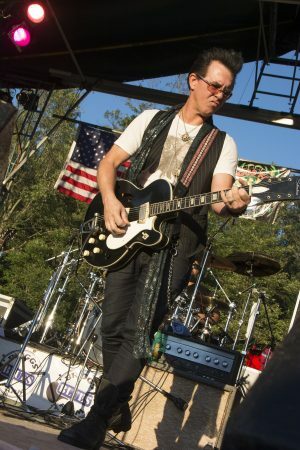 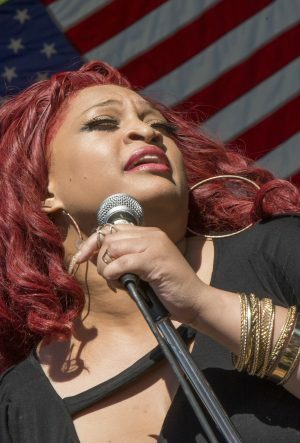 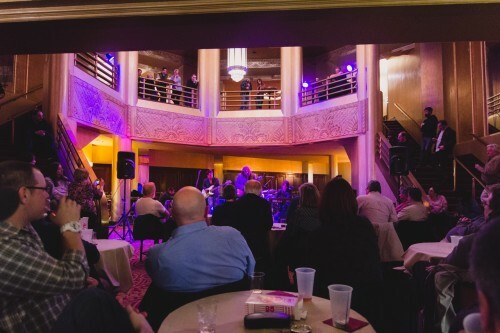 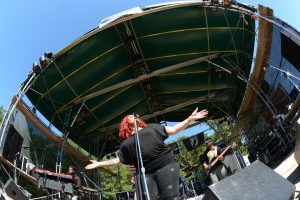 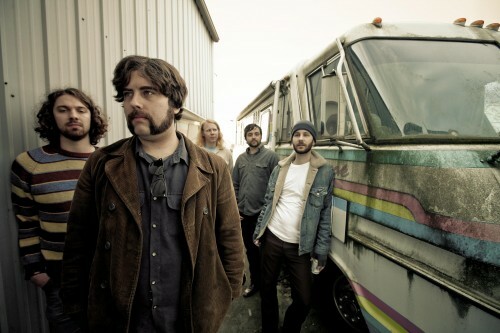 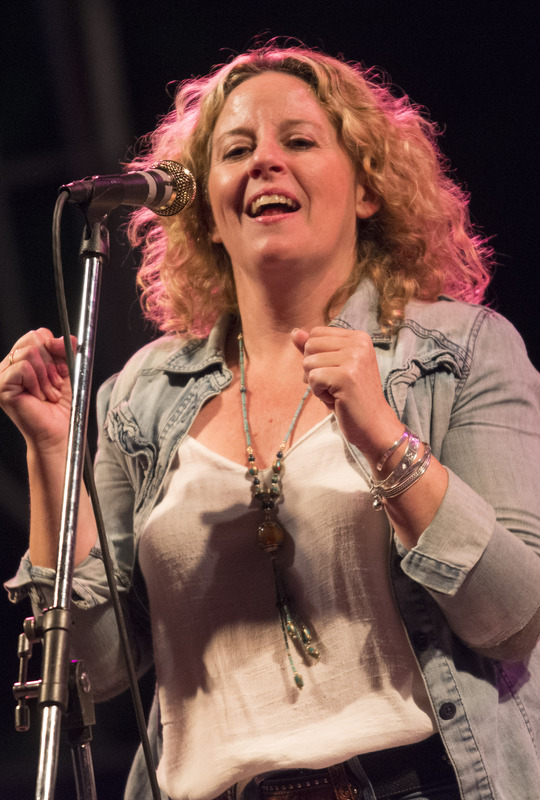 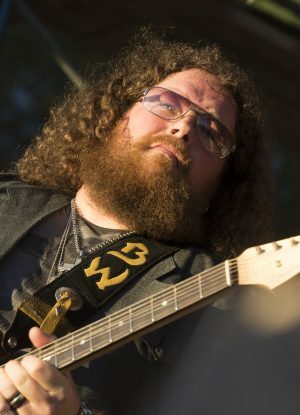 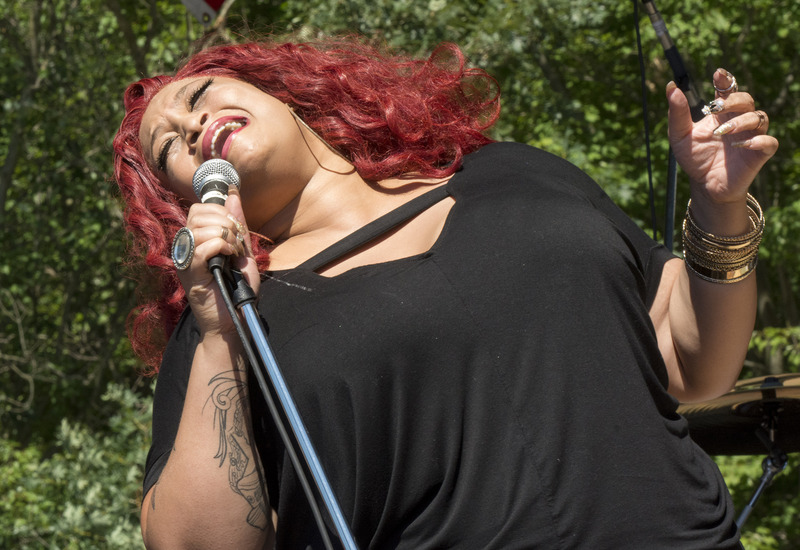 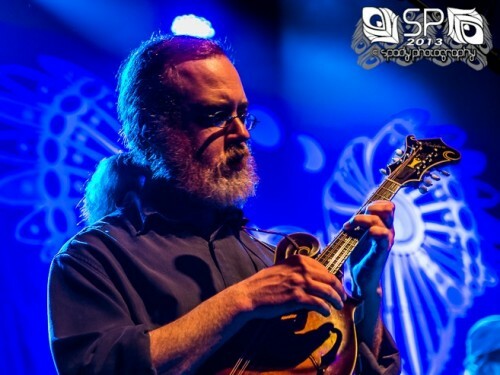 Briggs Farm Blues festival wrapped up its 21st edition last weekend with headline performances by Amy Helm, Samantha Fish and Grammy winner Mike Farris, among many more, including traditional blues artists, up-and-coming Americana groups and local and regional favorites. Here, Jim Gavenus shares photos of Helm, Farris and JJ Thames. 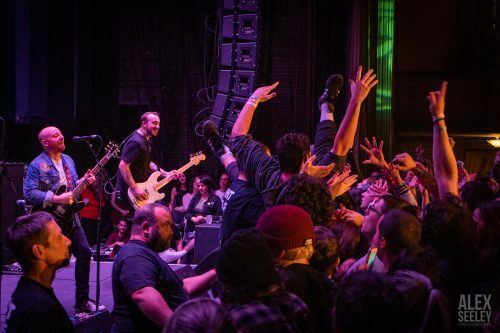 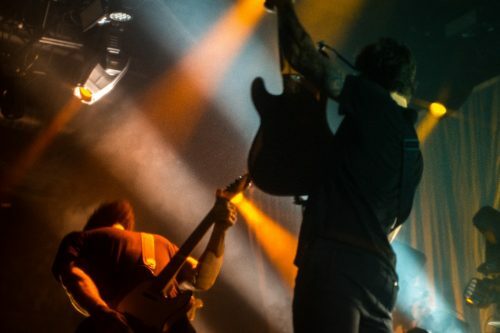 For more Briggs photos, click here.